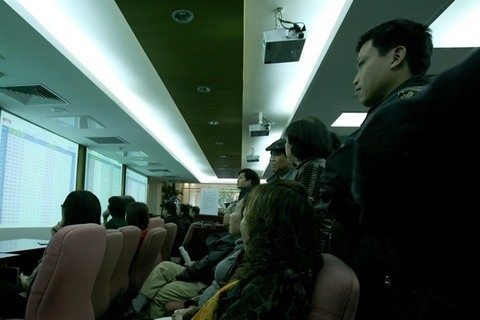 Shares closed on a mixed note on Thursday as trade slowed down ahead of the Tet (Lunar New Year) holiday. 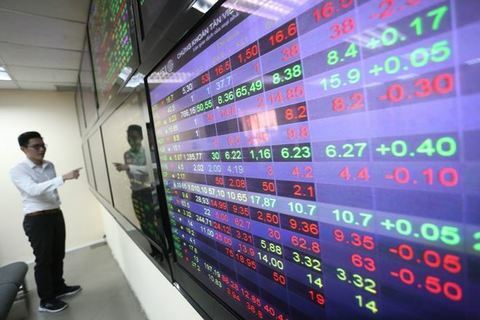 On the Ho Chi Minh Stock Exchange, the VN-Index went down 0.57 per cent to end the day at 910.65 points. 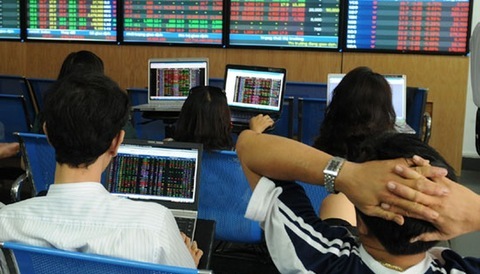 Viet Nam’s benchmark index lost 0.01 per cent on Wednesday after five consecutive rising sessions. 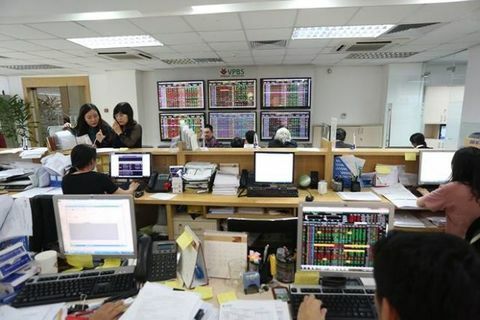 On the smaller Ha Noi Stock Exchange, the HNX-Index advanced for a third day, edged up 0.07 per cent to end Thursday at 102.88 points. The northern bourse market has increased 0.6 per cent in the past three days. 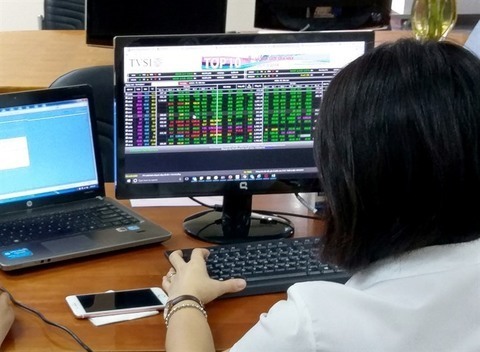 Liquidity fell slightly from the previous session with just 159 million shares worth a combined VND3.4 trillion (US$147 million) traded on the two bourses. The poor performance of large-cap stocks continued to weigh down the market. 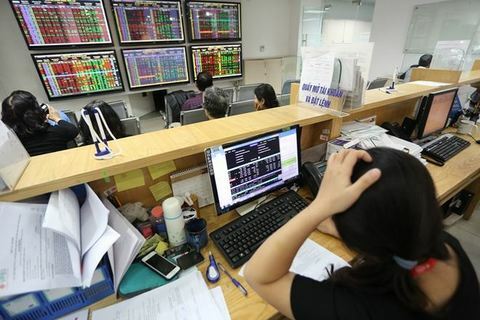 Half of the top 30 largest shares by market value and liquidity on the Ho Chi Minh Stock Exchange (VN30) declined, including firms posting high profits in 2018. Only 11 stocks in the VN30 basket advanced. 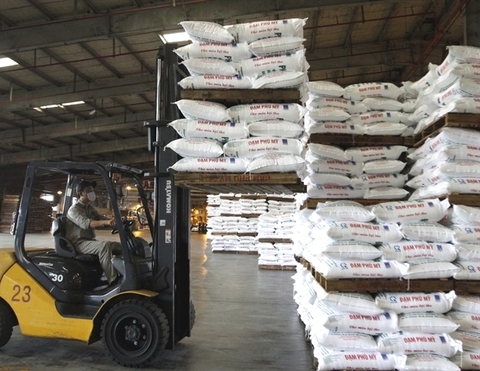 Hoa Phat Group (HPG) lost 4.8 per cent to VND27,600 ($1.18) per share despite the steelmaker posting a record profit of VND8.6 trillion ($369 million) in 2018, outperforming all other steelmaking firms in Viet Nam. Multi-sector company Masan Group (MSN) also fell 1.8 per cent though it reported net profit of nearly VND5 trillion ($214.6 million), exceeding its yearly target by 23 per cent. Other losers included PVGas (GAS), Mobile World Investment Group (MWG), Vinamilk (VNM) and Vincom Retail (VRE) with losses of less than 1 per cent each. According to analysts at MB Securities Co (MBS), the divergence in the market at this time is understandable as the VN-Index has climbed 6.5 per cent since its bottom in early January. Many stocks have seen their value increase by more than 10 per cent so selling pressure will increase in the last days before the long holiday. Banking, a market pillar, was mixed on Thursday. Among the three biggest listed banks, Vietinbank (CTG) and BIDV (BID) slumped 3.7 per cent and 0.6 per cent, respectively, but Vietcombank (VCB) inched up 0.2 per cent. Meanwhile, smaller banks including Vietnam Prosperity Bank (VPB), Ho Chi Minh Development Bank (HDB), Sacombank (STB) and Eximbank (EIB) grew by 1-2 per cent each. Liquidity of bank stocks was good with five of the 10 most heavily-traded stocks were banks, of which, CTG, MBB and STB topped the list with 5-9 million shares changing hands on each code.